In 1972, John Jacobi set out to change the real estate industry by putting relationships before sales quotas, with an emphasis on service to our clients and our community. 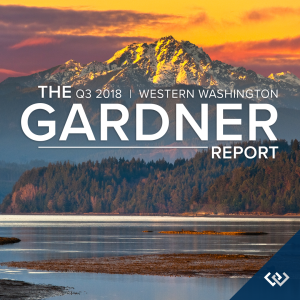 Over 45 years later, this mission has helped grow Windermere into one of the largest independent real estate companies in the nation, with more than 300 offices and 6,000 agents throughout the Western U.S. and Mexico. 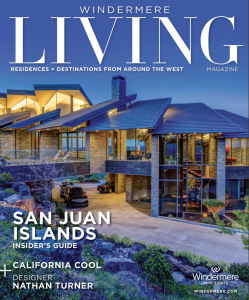 While the real estate industry has changed substantially over the years, our core values of relationships, community, collaboration, and professionalism have remained central to how we do business, and will continue to do so for years to come. 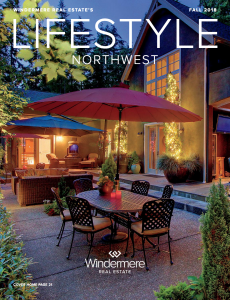 Windermere understands the importance of giving back to our community. Enriching the neighborhoods in which we live and work is an integral part of how we do business. 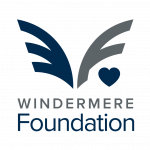 We donate a portion of our commission from every transaction to benefit the Windermere Foundation. Since 1989, the Foundation has collected and contributed over $37 million. Assistance is provided to non-profit agencies dedicated to helping homeless and low-income families in our community. Every year since 1984, Windermere agents have dedicated a day of work to those in need. These hands-on projects benefit a wide variety of community-based organizations. Projects have included maintenance at a senior center, construction of a children's playground and sorting duties at a food bank. I am pleased to be a part of such an important mission. It's just the right thing to do.